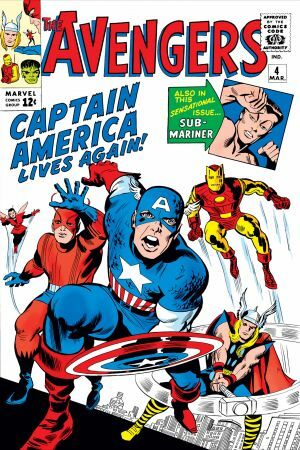 Avengers Assemble! 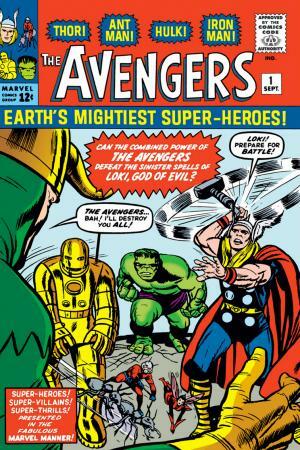 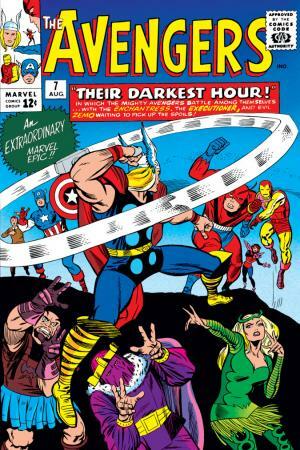 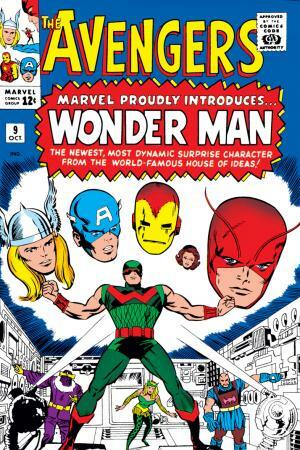 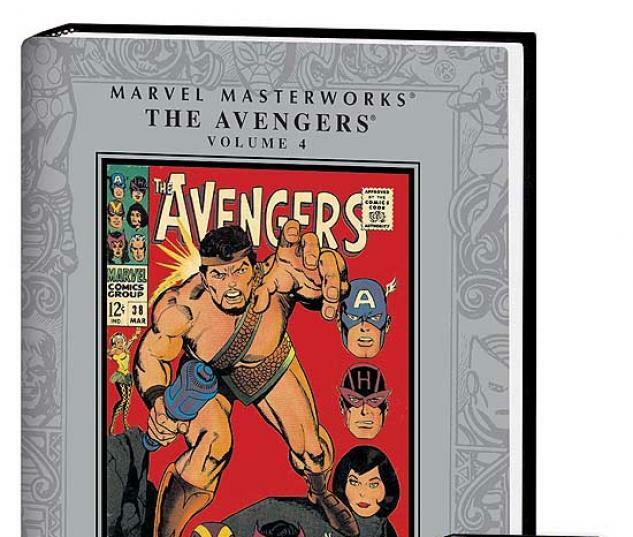 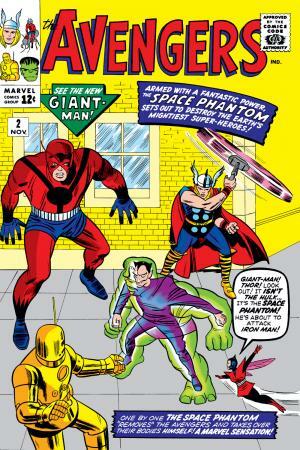 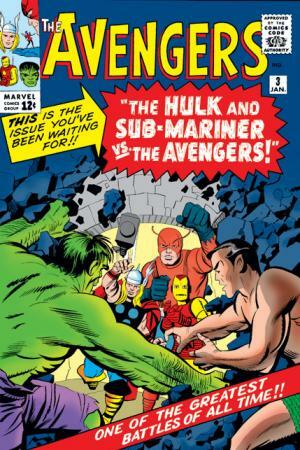 Earth's Mightiest Heroes join the mighty Marvel Masterworks line with another top-notch volume of Silver Age classics! 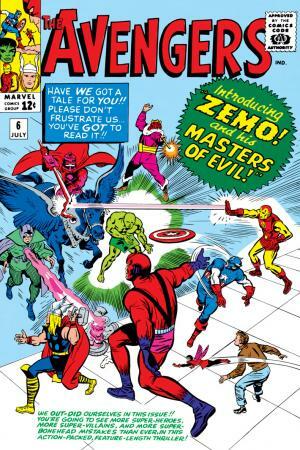 Hold on tight to your Avengers membership card as Captain America, Goliath, the Wasp and Hawkeye battle the villainous Sons of the Serpent, the Living Laser, Ultrana and no less than the scheming Sub-Mariner himself! 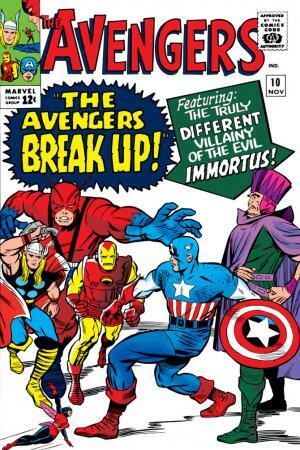 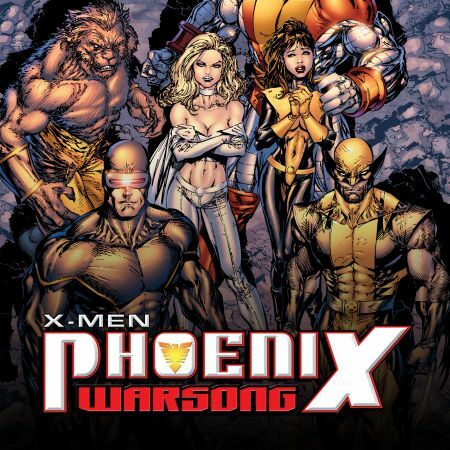 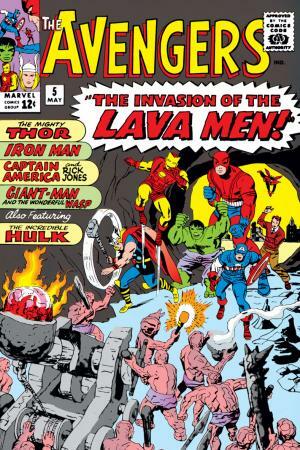 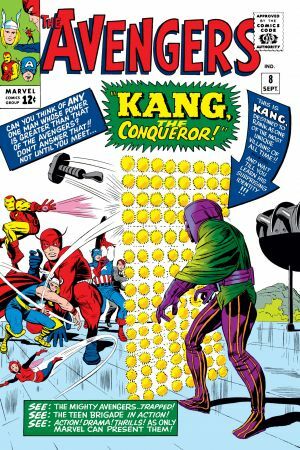 Featuring guest appearances by Iron Man, Black Widow, Hercules, the Scarlet Witch and Quicksilver, this one's a packed-to-the-gills thriller! 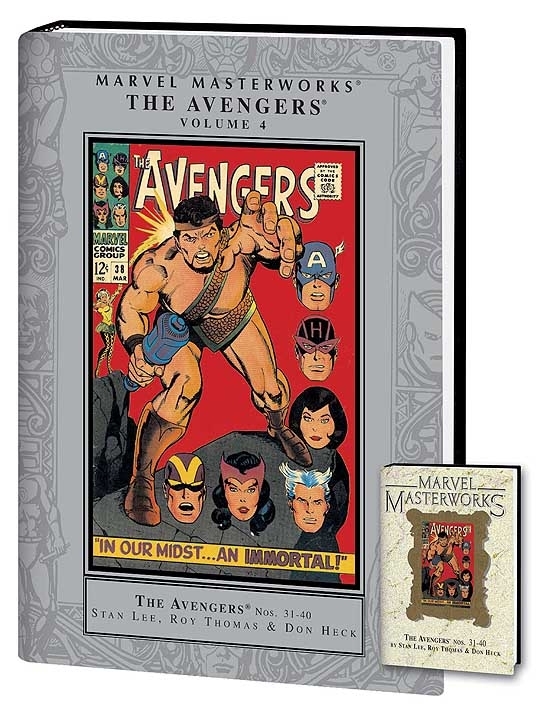 Reserve your copy today, True Believer! 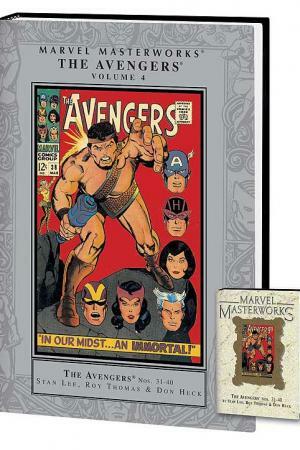 Collects AVENGERS (Vol. 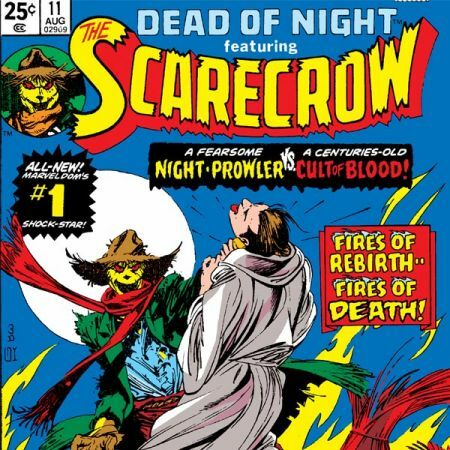 1) #31-40.